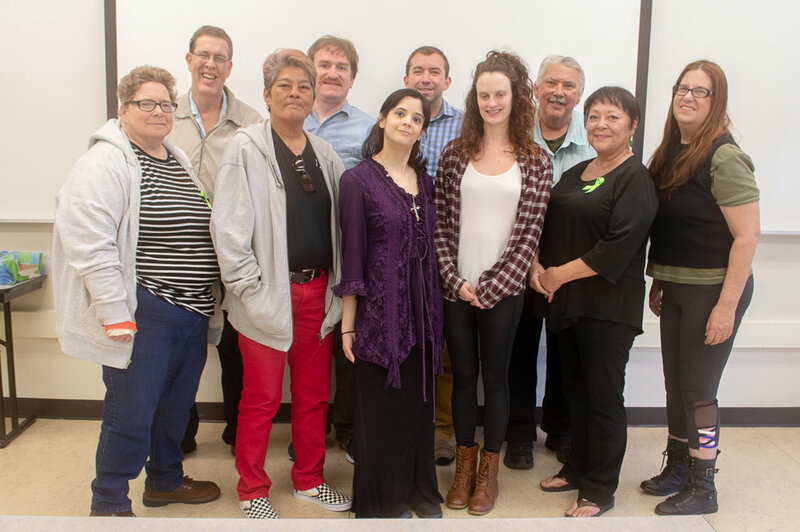 Caminar's Supported Education Program is a collaboration between Caminar, San Mateo County Behavioral Health and Recovery Services, the College of San Mateo, and Skyline College. The Supported Education Program's purpose is to educate, empower, and expose clients to new experiences. We also demonstrate and model ways clients can have positive social interactions and social skills. We offer classes that are a soft entry or reentry into the college system. At the College of San Mateo, we offer Introduction to Peer Counseling I and Advanced Peer Counseling II. These classes are offered at no cost and Caminar provides transportation. Our Skyline College class is an introduction to academic and career exploration. We also provide support and assist with registration, college tours, and information regarding resources. We offer wellness and art groups in all Caminar residential programs and at our San Mateo office. These groups help engage one in learning, introduce new skills, and improve an individual's quality of life. Field trips and outings throughout the Bay Area are scheduled weekly as a social engagement activity. Our favorite excursions include hiking, visiting museums, and bowling. The Caminar Supported Educational Program was selected as a model program site in a research study by Boston University, highlighting its specialized support services aiding in educational success for students with disabilities. For more information on Supported Education and to get involved with this program, please contact Chris Robinson, Director of Supported Education.